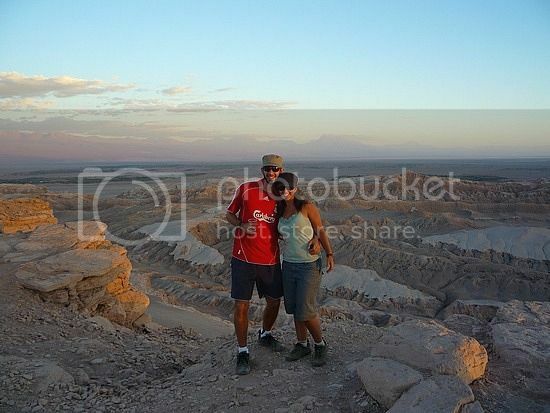 Moon Valley (Valle de la Luna) is undoubtedly one of the most beautiful places to visit in Chile and a popular day-trip destination from San Pedro de Atacama for enjoying hiking, biking, and ATV tours. Moon Valley desert is truly surreal because of the moon-like crates and strange rock formations dotting the landscape. 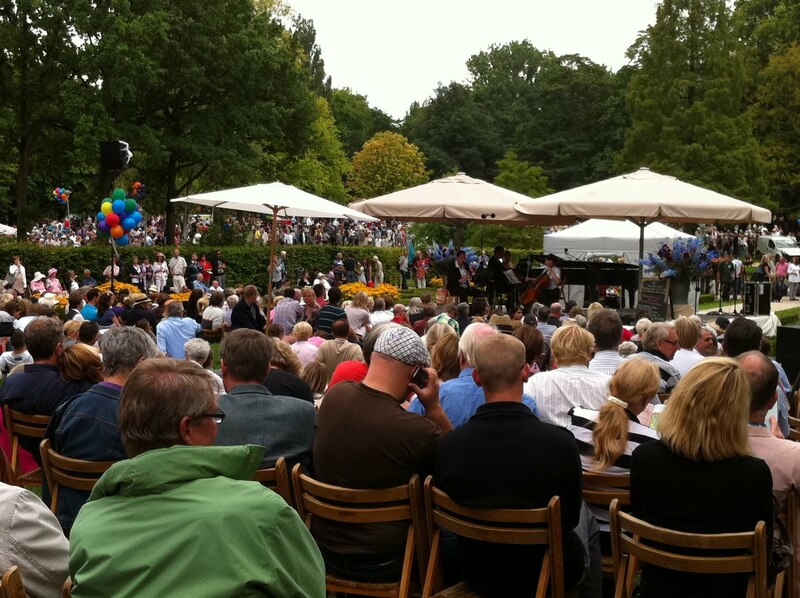 You can take amazing pictures of the landscape, and also enjoy nice views of the sunset from the many vantage points. 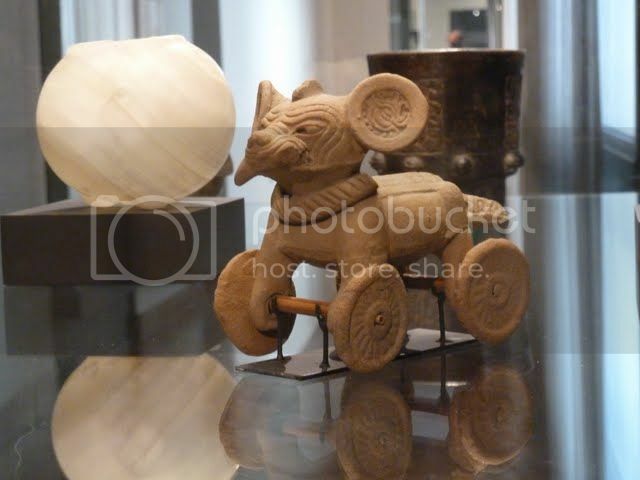 Museum of Pre-Columbian Art (Museo Chileno de Arte Precolombino) in Santiago is without a doubt, one of the best places to visit in Chile to learn about indigenous art before European arrival in the continent. You can also see cool artifacts on display such as ceramics, mummies and textiles which are centuries-old and in great preserved condition. 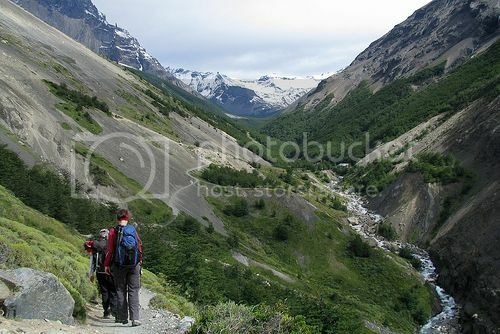 Torres del Paine is located in southern Chile (Patagonia region) and it’s one of the most popular places to visit in Chile for hiking because of the famous W trail which offers some of the most breathtaking views of glaciers and lakes along the way. You can easily visit Torres del Paine for the day if you’re based in Puerto Natales, though hiking the W trail isn’t for the inexperienced hiker or first timers to the region. If you're serious about exploring the region it’s best you book an organized trek with tour companies like “Gap Adventures” and “Cascada-Expediciones”. The Metropolitan Park (Parque Metropolitano) is home to San Cristobal Hill (Cerro San Cristobal), which is no doubt, one of the best places to visit in Chile for enjoying breathtaking views. 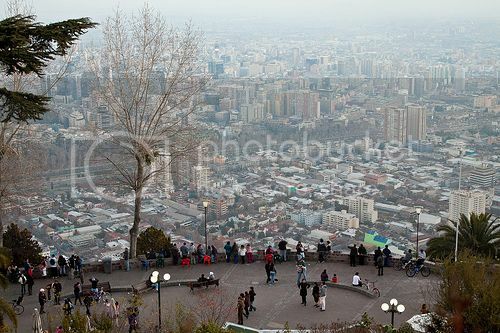 San Cristobal Hill overlooks the city of Santiago and from the top of the hill (where the Virgin Mary statue is located) you can get memorable views of the city and the Andes Mountains. You can walk to the top of the San Cristobal Hill, though San Cristobal Hill funicular ride to the top is the best way as it’s quick, cheap and provides amazing views. Valparaiso Chile is located a couple of hours drive west of Santiago, and it’s without question one of the best places to visit in Chile for sightseeing. 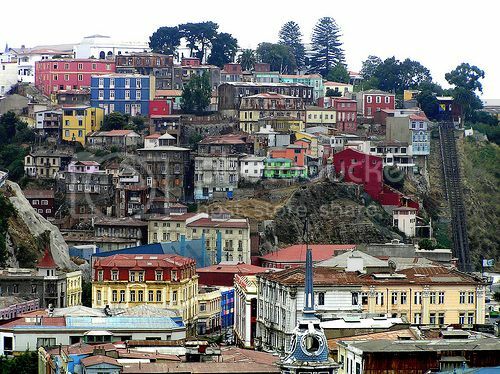 Valparaiso Historic District is a UNESCO World Heritage Site and one of the best colonial towns in Latin America. Valparaiso oozes character with its cobblestone steep and downhill roads, colorful houses, graffiti-art concrete walls, and the old funicular car. While in Valparaiso, be sure to visit La Sebastiana (Pablo Neruda’s House) for a tour. Even if you aren’t interested in visiting the house, La Sebastiana is really worth passing by because of its hill-top location which offers lovely views of the city. The thermal pools in Pucon (Termas Geometricas) have to be one of the most popular places to visit in Chile to enjoy a relaxing retreat. Termas Geometricas pools are surrounded by lush and stunning scenery which makes you feel as if you’re having a bath in the middle of the forest. 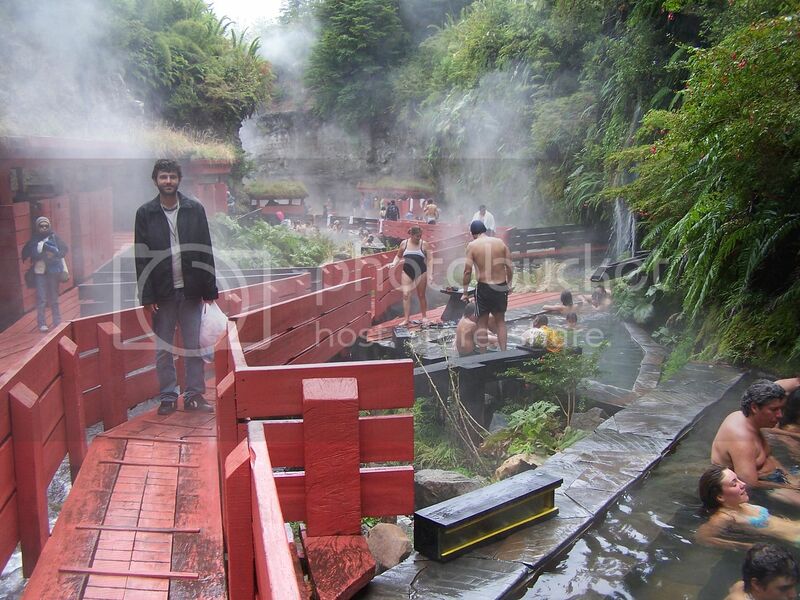 There are other thermal pools you can visit in Pucon such as Termas Huife, though Termas Geometricas are easily one of the best spots in Chile for a spa experience because of its gorgeous natural setting and rustic feel.